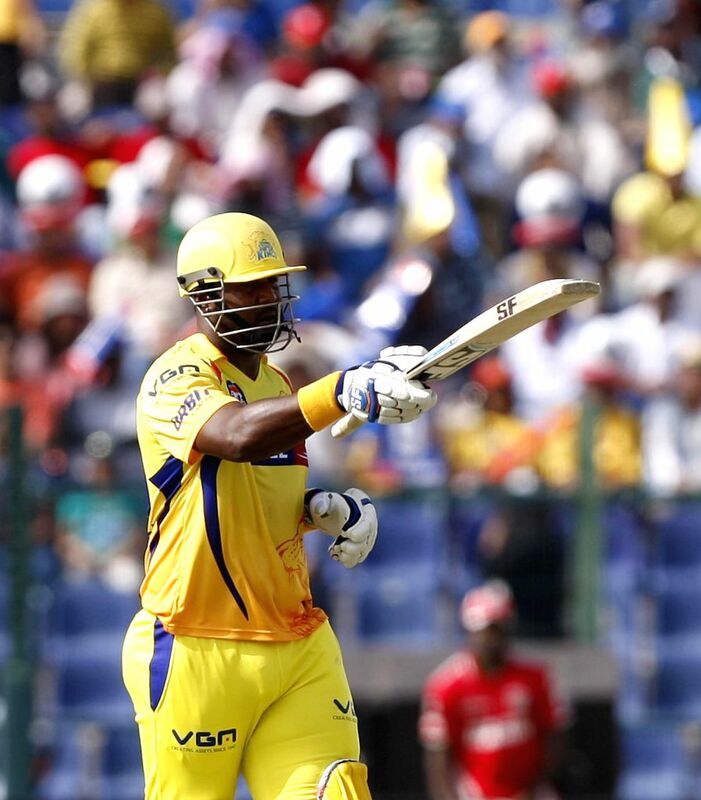 Chennai Super Kings player Dwayne Smith celebrates his half century during the third match of IPL 2014 between Chennai Super Kings and Kings XI Punjab, played at Sheikh Zayed Stadium in Abu Dhabi of United Arab Emirates on April 18, 2014. 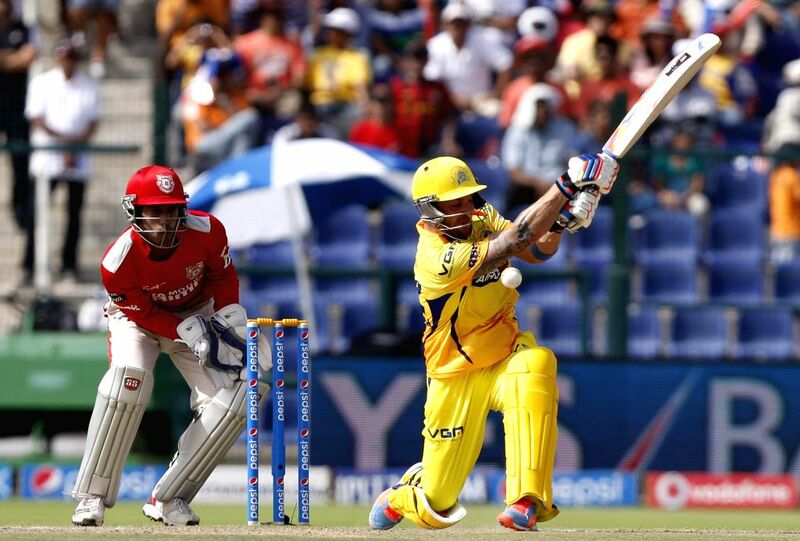 Kings XI Punjab players celebrate fall of a wicket during the third match of IPL 2014 between Chennai Super Kings and Kings XI Punjab, played at Sheikh Zayed Stadium in Abu Dhabi of United Arab Emirates on April 18, 2014. 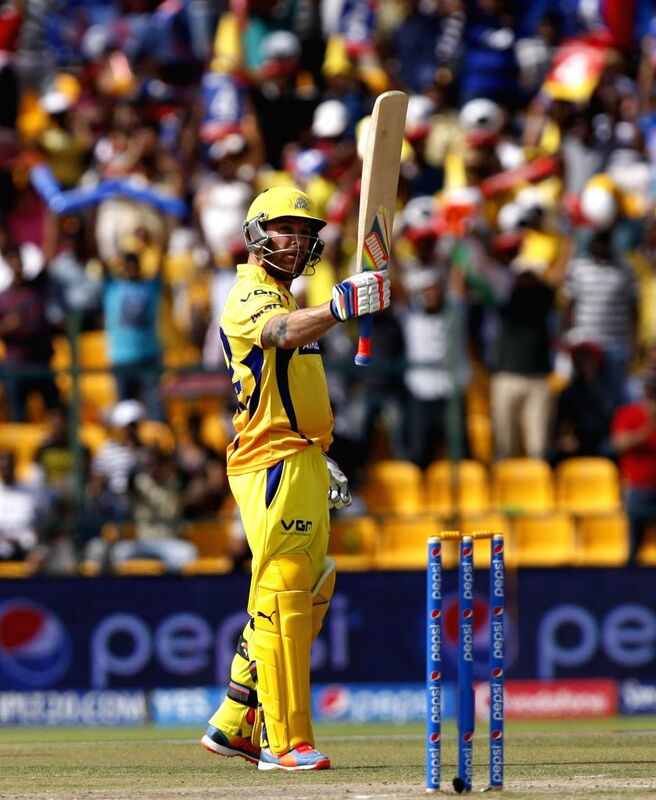 Chennai Super Kings player Brendon McCullum in action during the third match of IPL 2014 between Chennai Super Kings and Kings XI Punjab, played at Sheikh Zayed Stadium in Abu Dhabi of United Arab Emirates on April 18, 2014.